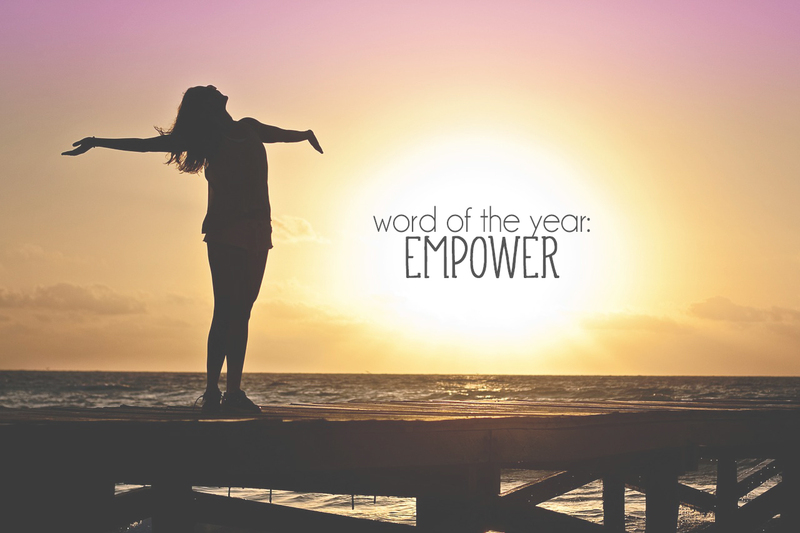 As I sit here with writer's block, yet again, I try to remind myself why I chose "empower" as my word of the year. This is actually the first year I have chosen a "word" and in a geeky way I'm kind of really excited about it. I wasn't planning to, but when I saw tweets from people saying what their word of the year was, the word "empower" suddenly came to mind. By definition, empower means "make (someone) stronger and more confident, especially in controlling their life and claiming their rights." I've always felt that in many ways I'm strong and confident, but these past couple of years or so I've realized (or more so accepted) that really isn't the case. Or at least I'm not where I ideally want to be. This is the year I want to really focus on building my confidence and feeling stronger, especially when it comes to control. There are so many things in life you can't control, which I have learned plenty of times since graduating college, but you can control your attitude and your actions. I want to feel empowered. I want to empower myself to be the best I can be and continue working on my flaws, but also accepting that no one (and nothing in life) is ever perfect. When I first thought of the word empower, I associated it with my work and career. I finally have a career-oriented job in a field that interests me and I want to really build my skills this year. I have failed plenty of times in the past, but I've never given up. Which is one of the reasons why I'm so happy and grateful to have finally found a job that I am happy with. Now the next step is to empower myself to succeed in this field. I also associate the word empower with my blog, because this is the year that I really want my blog to take off and spread its' wings, metaphorically speaking. 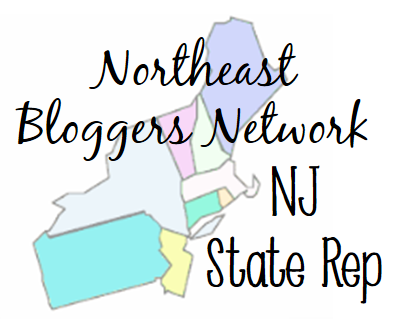 While blogging is a hobby and passion of mine, I am also starting to view it as a second job. I want to succeed in the blogging world, too. This is something I've wanted for years now, before I had even chosen my major in college! Lastly, I think the most important aspect of choosing empower as my word of the year is that it is something I want in my personal life. I want to feel more in control. I want to feel empowered when it comes to dating; when it comes time to becoming a fully independent adult; when it comes to my emotions and actions; even when it comes to my health and fitness. It really just relates to every single part of my life. Empower is my word of the year because I want to finally reflect the confidence I believe I should truly have. In the past I never really got why people chose words of the year. It never appealed to me. Now I feel that in terms of goal setting and personal improvement, it's an excellent way of staying on track. Having a word you can focus on throughout the year is an awesome way of reminding yourself where you want to be, who you want to be, what you want to be doing, etc. If you haven't chosen a "word of the year" yet but you'd like to, I recommend not dwelling too much on what the word should be. Most of the time the first word that comes to mind is exactly what it should be. You don't even have to define it or think about why it's your word of the year. You'll have plenty of time to reflect on it throughout the next few months! Do you have a word of the year? If so, what is it? I'd love to hear from you! I love the word empower! It is so strong and just evokes confidence! I didn't, now have I ever chosen a word for the year, but my motto I live by is "strength, stability, confidence, and beauty"! My word for this year is Intentional. I love your word on empower. I think its a great word even though by definition it is to empower or make someone else feel better but I think we can internally be empowered or do be more confident. I really like your choice of word for your year, especially when you wrote about how it ties into confidence. I also enjoy that I haven't seen empower chosen by other bloggers so I'm excited to see how you cover it throughout 2015! Oooh I'm interested in why you chose "Intentional" as your word, if you don't mind sharing? Finding your blog's niche: Do you have to? Treat Yo Self Giveaway: $100 PayPal Cash!